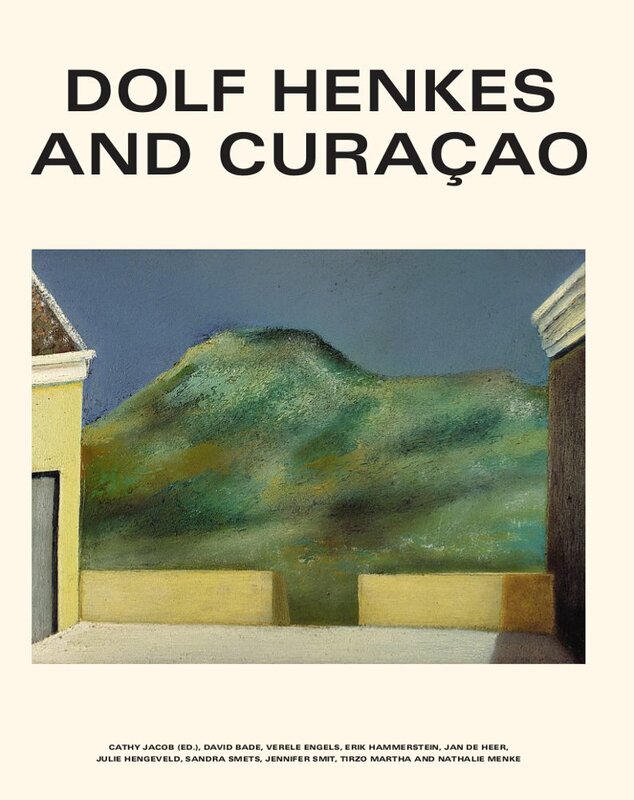 At the end of 1945, at the invitation of the doctor and artist Chris Engels, the Rotterdam-born artist Dolf Henkes boarded a boat to Curaçao. He took fi fty paintings with him and made two important murals on the island, in the terminal building of Hato Airport and in the chapel of the Sint Elisabeth Hospital. In the summer of 1947 he travelled on to Mexico and New York. Curaçao’s colours, light and people made a deep impression on him following the dark years of the Second World War in the Netherlands. He succeeded in translating the island’s archetypal qualities and themes into a highly personal, modern idiom. Curaçao remained close to his heart and would exert an abiding infl uence on his work.